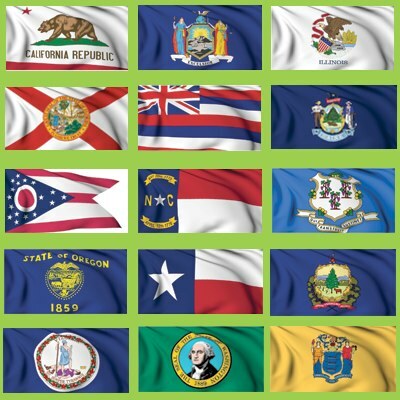 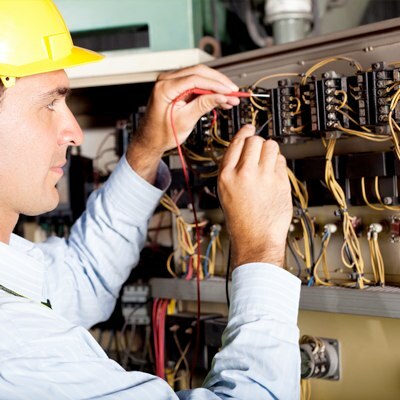 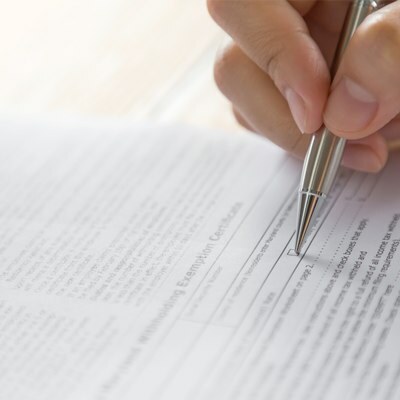 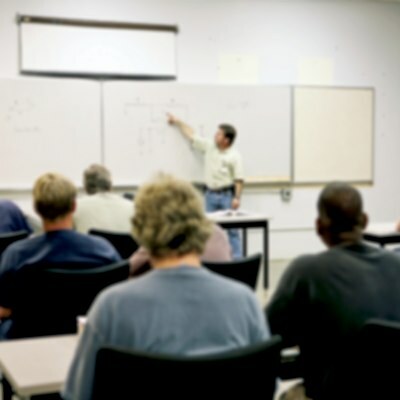 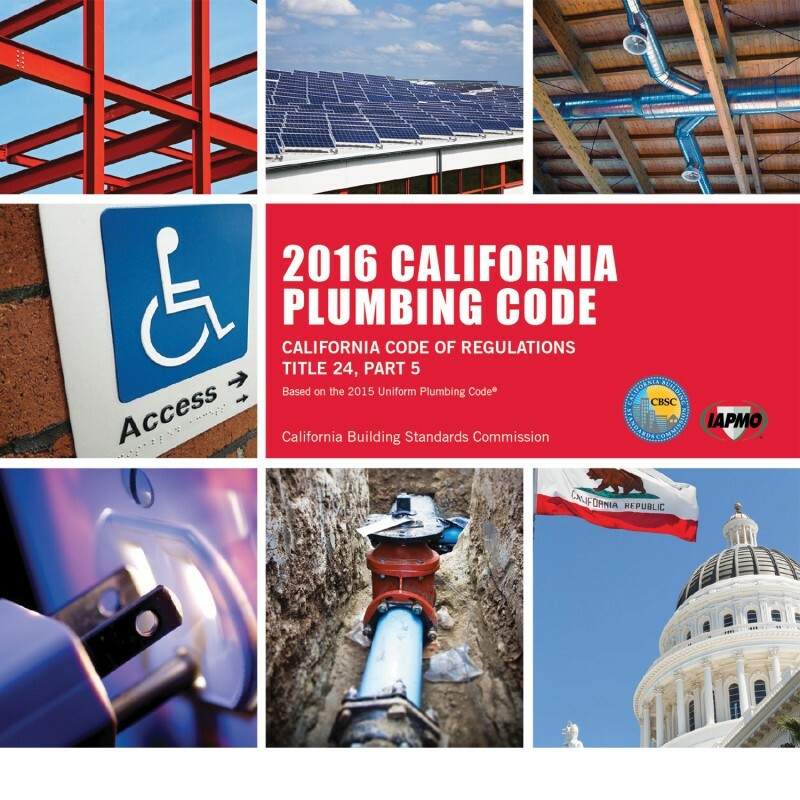 You need the latest plumbing codes to stay in compliance with new plumbing regulations. 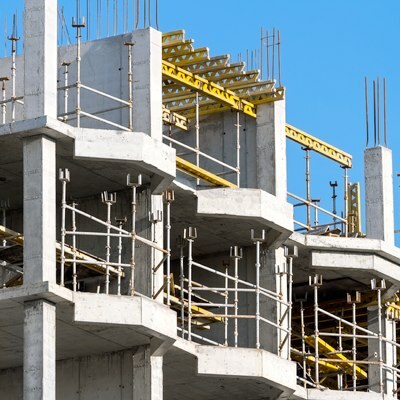 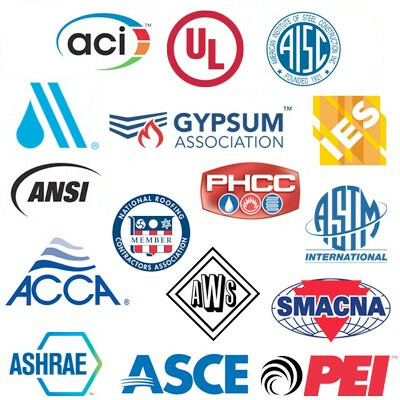 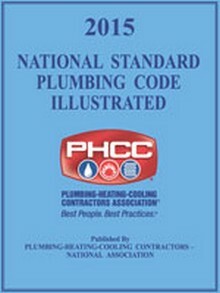 Construction Book Express has you covered with all of the current plumbing codes available. 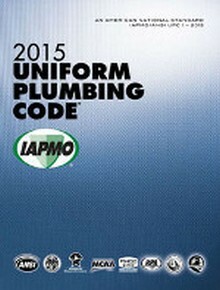 Contains the full text of the 2015 Uniform Plumbing Code, with all of the latest California additions and changes clearly highlighted in place. 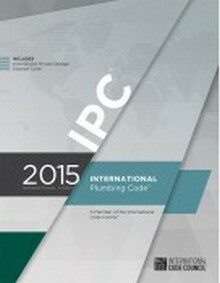 Update your Plumbing Code with the illustrated version of the 2015 National Standard Plumbing Code!